Location location location! 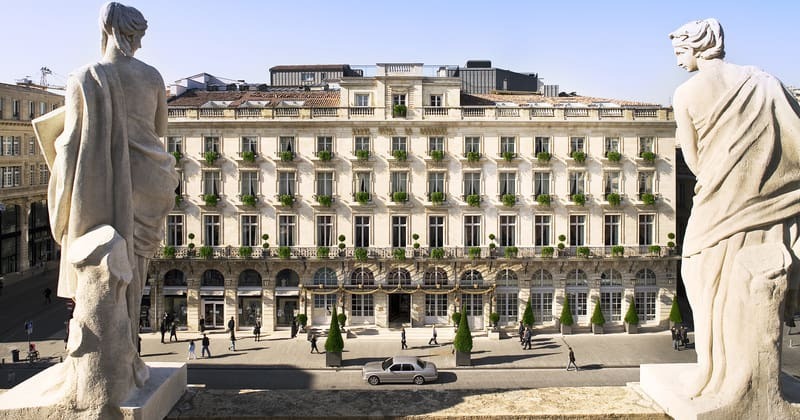 This trip is based at the architecturally astonishing le Saint James, a luxurious 5* hotel located 20 minutes from the centre of Bordeaux. A true haven of peace and tranquillity, the hotel boasts a Michelin-starred restaurant, and we have included a five course dinner here as part of the Grape Escapes package. 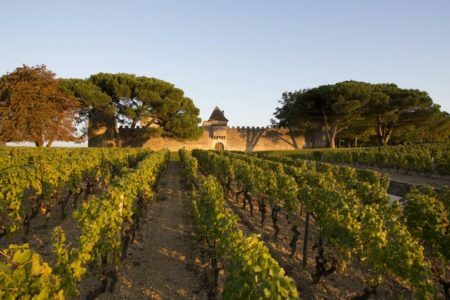 On day two, you will be met at the hotel by an English-speaking Grape Escapes chauffeur/guide, who will accompany you throughout the day on a private tour of the famous vineyards of the Médoc or Saint Emilion. 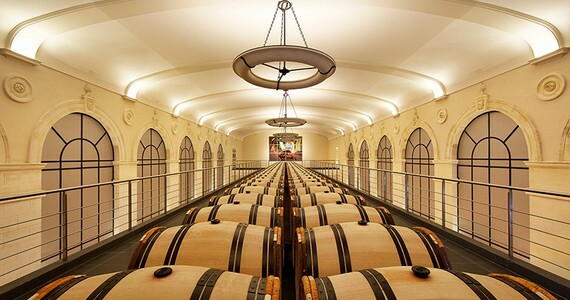 Guests are free to choose their preferred three Châteaux for tours and tastings. 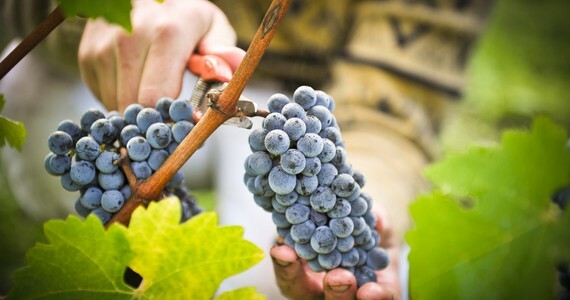 The Grape Escapes Bordeaux specialists are happy to offer advice and make suggestions if you would prefer. Please note that a number of the more exclusive estates do not tend to receive visitors at weekends and some of them do not receive visitors at all. 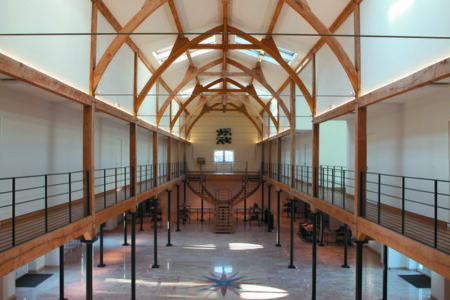 We would be pleased to discuss the various options with you and contact the individual estates accordingly. 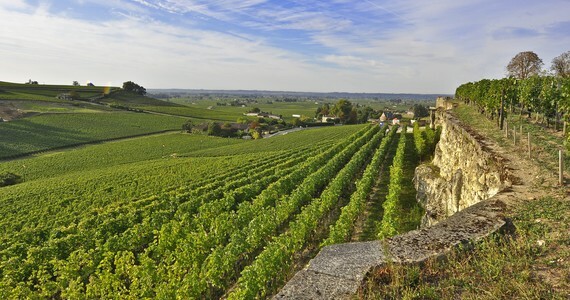 For those opting for the four day/three night break, we will arrange for a pre-booked and pre-paid taxi to collect you from the hotel on the morning of day three and take you to the Graves appellation, more specifically the highly-regarded village of Pessac-Léognan to focus on the region’s white wines made from Sémillon and Sauvignon Blanc together with their world renowned red wines. 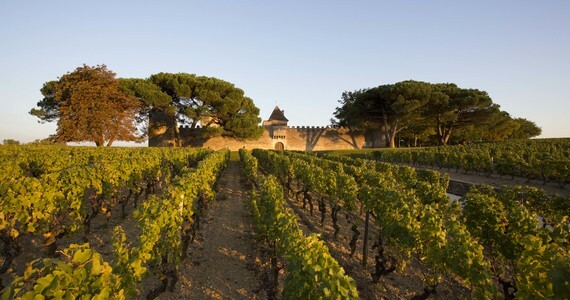 You will be welcomed as the guests of the Grand Cru Classé Château Pape Clément, where following a tour, a gourmet picnic lunch with a selection of three of the Château’s wines will be served in the stunning gardens. For the remainder of the afternoon, choose between exploring the village further or relaxing at the hotel, perhaps taking a dip in the pool. 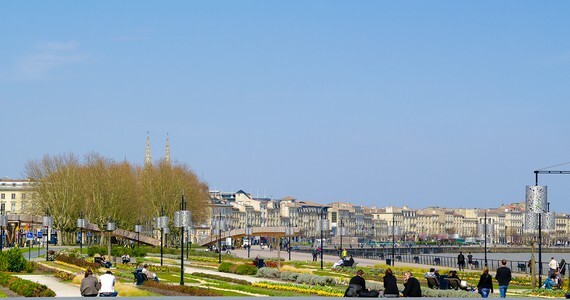 If you would like us to arrange private transfers for you to and from Bordeaux airport, this costs £96 per person (return). 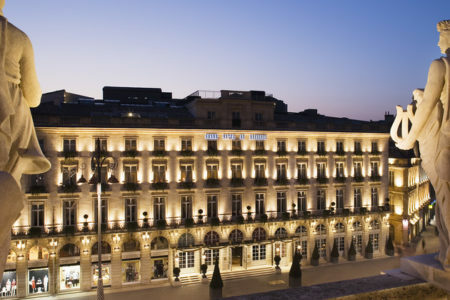 Upon arrival in Bouliac, check into your preferred room grade at the 5* le Saint James. The remainder of the afternoon and evening will be free for you to relax and enjoy your pleasant surroundings. 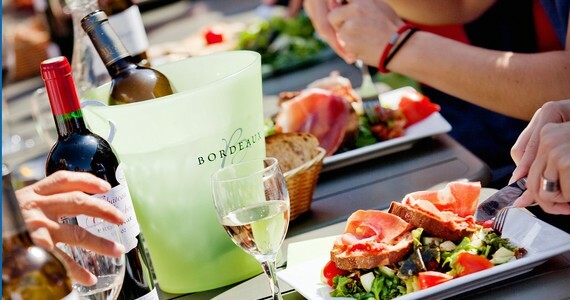 We will provide you with a list of recommended restaurants in Bordeaux, and we would be delighted to reserve you a table at any of these for dinner. Full day private chauffeured vehicle and English-speaking driver/guide. 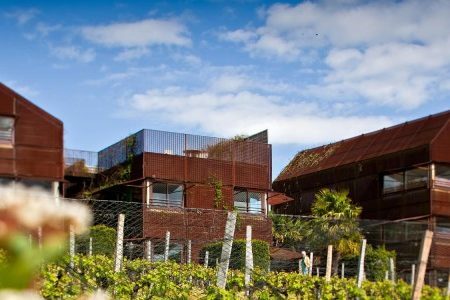 In the evening, a five course gastronomic dinner with wines, water and coffee will be served in the hotel’s Michelin-starred restaurant (please note that the restaurant is closed on Sundays and Mondays). 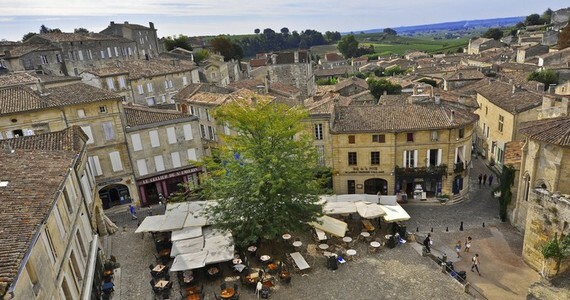 Return pre-booked and pre-paid taxi transfers between the hotel and Pessac-Léognan. 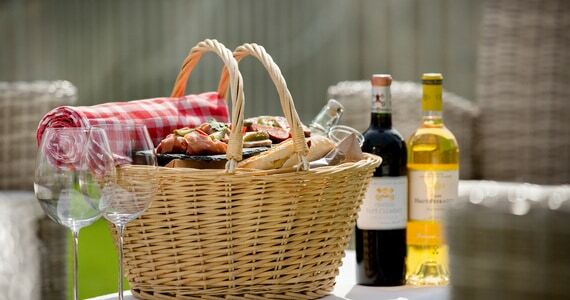 A tour and tastings with a gourmet picnic lunch at Grand Cru Classé Château Pape Clément. Laying on the bed and looking across the vineyards was a perfect moment! Bring friends and spend less! A discount of £150 per person applies to groups of four people or more who are travelling together on the three day break. This discount increases to £180 per person on the four day break. Extra night free of charge on the four day break! Book the four day break anytime from the 31st of March and the 28th of June as well as from the 3rd of September and the 27th of October and enjoy a fourth night free of charge at the hotel. Mid-season discount! 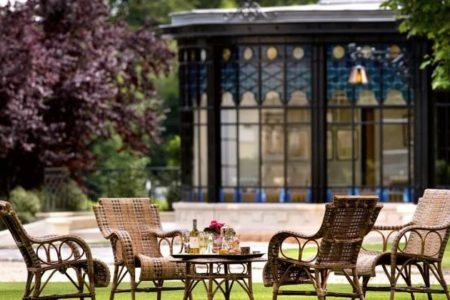 Travel between the 31st of March and the 28th of June as well as between the 3rd of September and the 27th of October and enjoy a mid-season discount of between £45 and £135 per person depending on the length of your stay and your preferred room grade. Please contact us for more details. Low season discount! Travel on the three day break between the 28th of October and the end of March (excluding events and special dates), and enjoy a discount of between £135 and £225 per person as well as a third night free of charge at the hotel. Stay longer! Prices for an extra night at the hotel start at just £180 per person including breakfast.